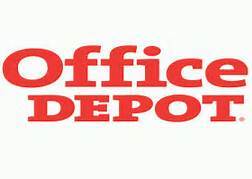 Check out the back to school deal for Office Depot. If you find some other great deals come back and let us know! Limit 2 offer(s) per household/business. Back to School Heart Necklaces – Only $4.99!